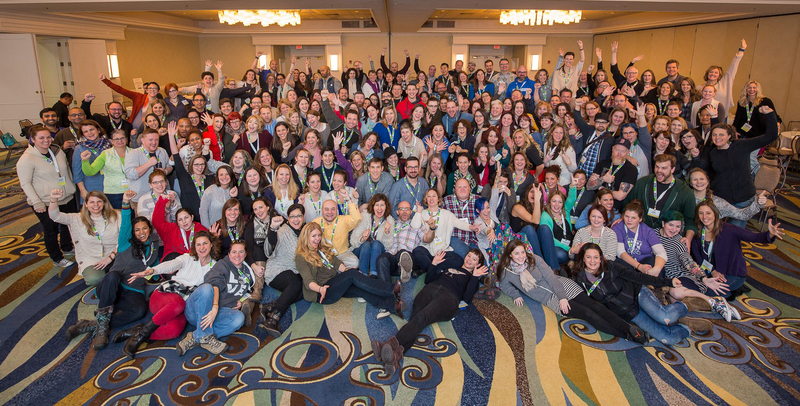 Back in February of 2016 I attended my 4th straight year of Inspire Photo Retreats. It's always great attending and seeing my fellow photographers for a few days. Re-connecting, talking shop, and for me, being completely re-inspired in my journey of photography. This weekend, from February 26th - March 1st, I will be attending my 5th Inspire in as many years. You might recall last year being a very big year for me at Inspire. Getting back to making portraits for myself, and working hard to get back into my own photography after a very challenging 2015 for me personally. 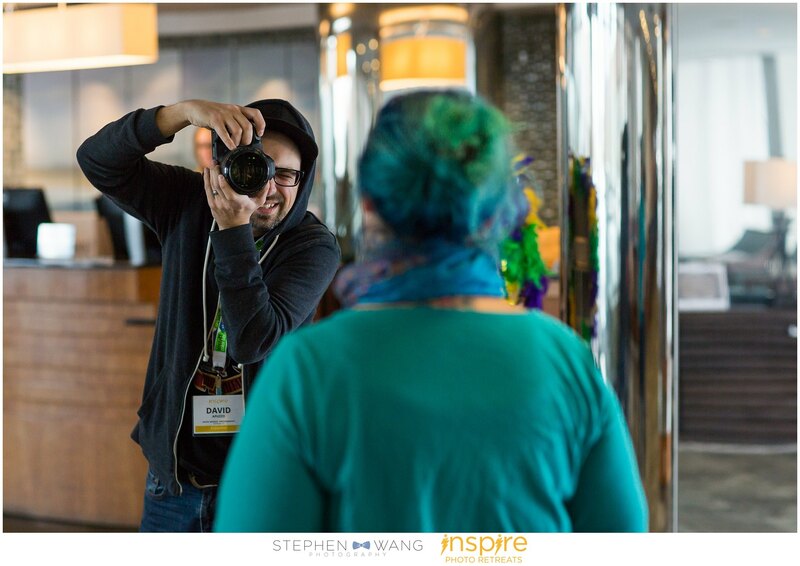 If you'd like to read more about my story of Inspire 2016 as well as view a bunch of images I captured at Inspire 2016, please follow this link. I promise it's a good read, and very personal. I really put my all into last years Inspire and blog post. I love looking back on it and reflecting on where I was and how far I have come since then. It's everything that Inspire means to me. 2017 Inspire Photo Retreats is going to be something like no other for me though. 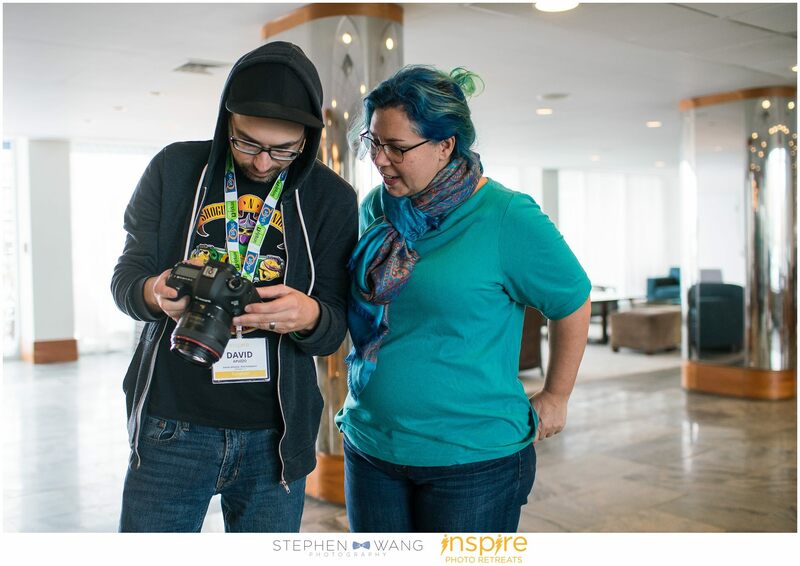 This year, I was called upon and asked to be Inspire's photographic documentarian. What an incredibly huge honor this is. Every year there is a photographer selected by the faculty to capture the full 3 days of the retreat, present images to the attendees, and have the images not only being shared throughout the year, but telling the story of Inspire. When I got the call I was extremely thankful, but at the same time, I'm terrified. I will be a photo documentarian to a 3 day retreat of 300+ fellow photographers. Some of these photographers I already know, some I have yet to meet, and some I have looked up to since before I started my own photography business back in 2006. It's so surreal and humbling. Having this opportunity gives me some big shoes to fill as every single documentarian for Inspire has done nothing short of spectacular work in the past and completely awe-inspiring. My goal this year while documenting is going to be simple. I just need to go about it and do what I love to do in the way I know how. Breathe, be present, look around, visualize, create. This is how I document. All in attendance will not only be my peers or subjects, but will be my inspiration. There is going to be a million and one things going on at the same time, but all I can do is take things one step at a time, and most importantly, have fun. Although there is going to be a few "must have" images I'll need to capture for the faculty, I am very excited to know they are giving me free range to capture Inspire how I see it, in my own vision. This is what I'm most excited about. Every year I attend Inspire, all I ever want to do is shoot portraits (as you can read about here). This year I get to create a different type of portrait, in a new vision. It's not just a portrait of a fellow photographer anymore, it's a portrait to tell a story. To document an entire story within one image or a photo series is a great challenge, so let's get started! 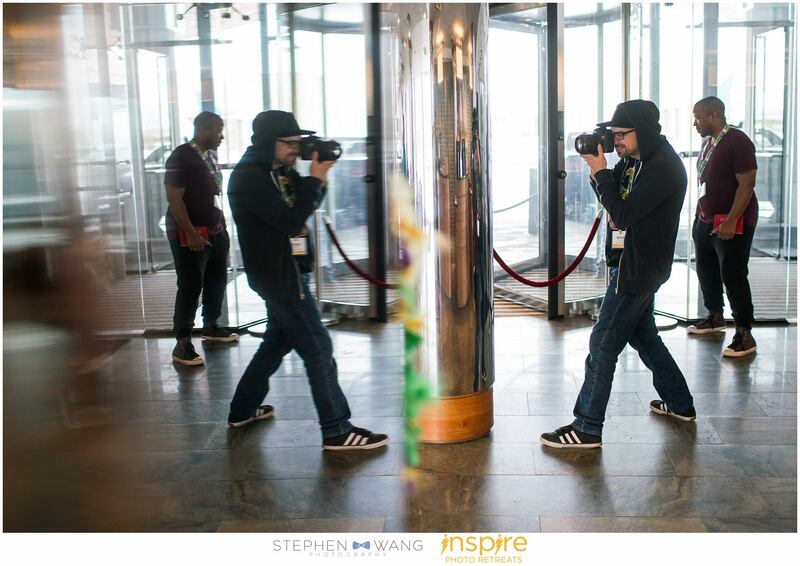 Below are a few images my good friend, Stephen Wang, took of me while I was taking portraits at the Inspire 2016. Stephen was the photo documentarian last year and did a phenomenal job. And of course, let's not forget the group shot from 2016 by Stephen Wang. If you'd like to view the images I captured at Inspire 2016, please follow this link.